RELOCATED RETIREES ORDER IMMEDIATE SALE! OFFERED WITH A PUBLISHED RESERVE PRICE OF ONLY $195,000! Spacious 5,355 SF New England Style Colonial custom built brick home set on 1.5 acres & located in the exclusive gated Barrington Subdivision with views of the golf course, clubhouse & lake. This beautiful home features 6 bedrooms (including 1st floor master suite retreat with glamour bath) and 5 full bathrooms. Gourmet kitchen with separate butler’s pantry. All season sun/porch room with patio access. Finished walkout lower level with large rec room, sauna/steam room and full bath. The exterior of the property has beautiful landscaping with meticulously manicured grounds with lovely living/seating areas and gardens. 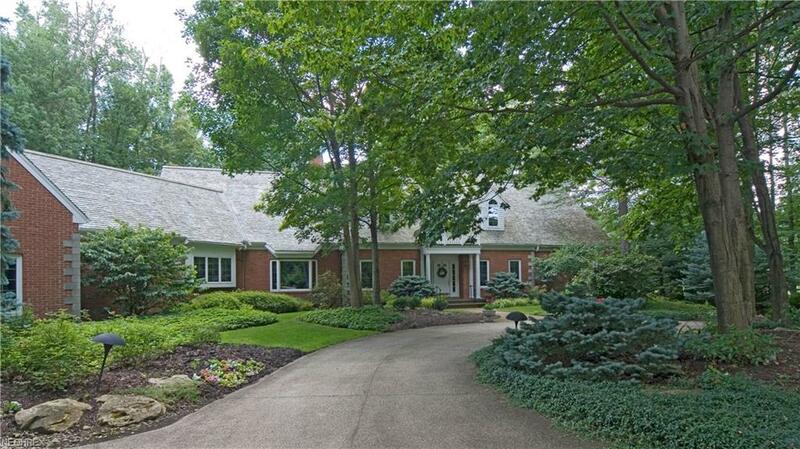 Ideal home for family living and entertaining. PARCEL 2: 13,000 SF OFFICE/MEDICAL BUILDING - SOLD! OFFERED WITH A PUBLISHED RESERVE PRICE OF ONLY $295,000! 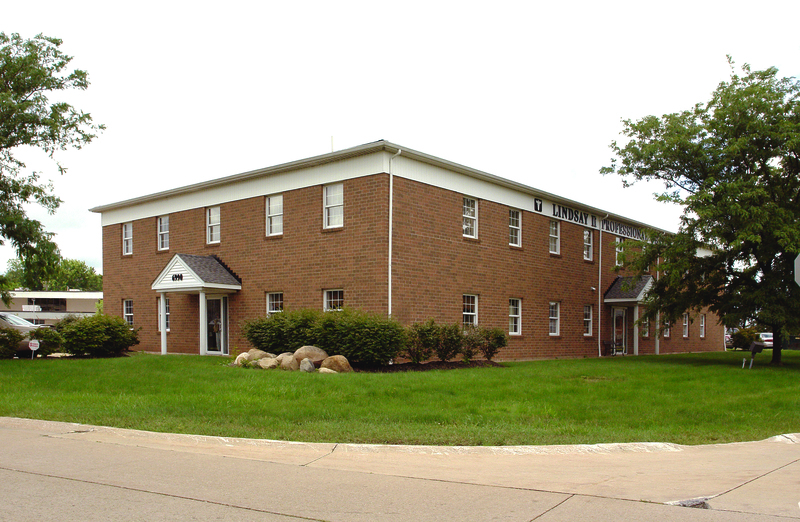 Well maintained, all-brick, 2-story 12,992 SF Office/Medical building built in 1989. Located just off SR-615 between SR-2 and I-90. 2018 Net Operating Income at 40% occupancy was $53,548. 50-space parking lot. Newer roof. Terrific property for a user or investor. Great value-added opportunity!